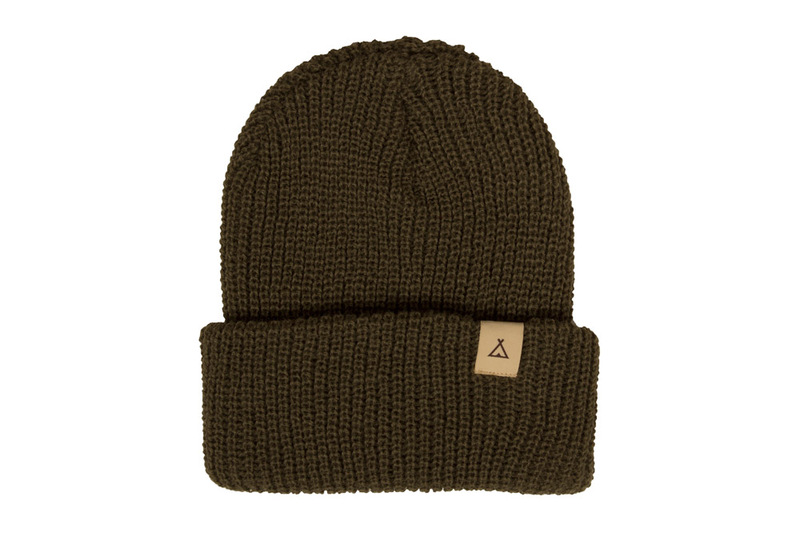 A 100% acrylic military-style rib knit beanie that is lightweight, soft, and warm. A classic fold up design to suit your size and style. Subtle teepee patch that hints to the world your love and connection to the outdoors. 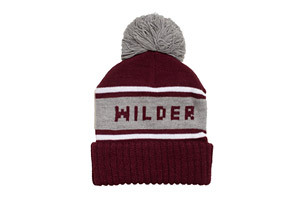 This is the one beanie to bring on all your cool weather adventures.